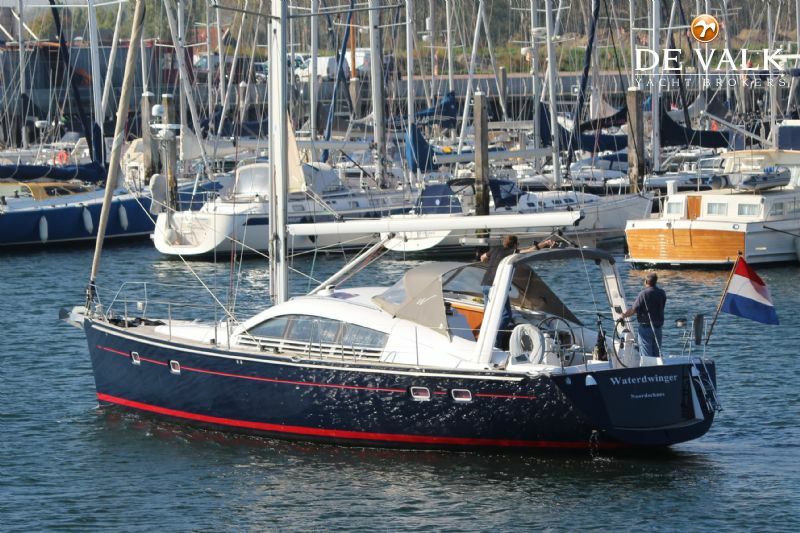 The Pilot Saloon 47 is the product of Wauquiez' expertise in terms of conception and high-end yacht building. 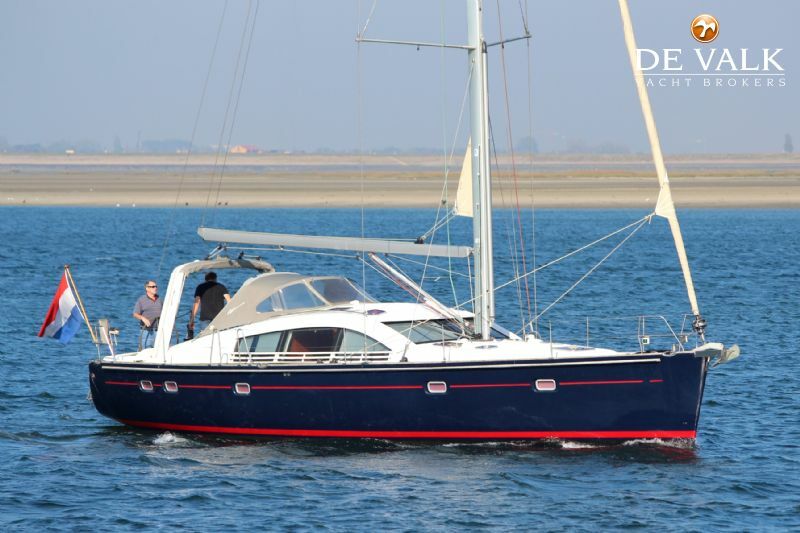 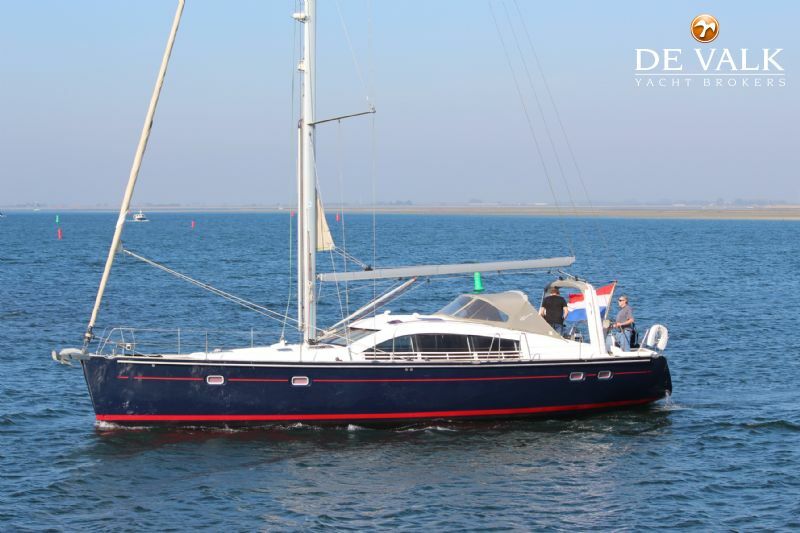 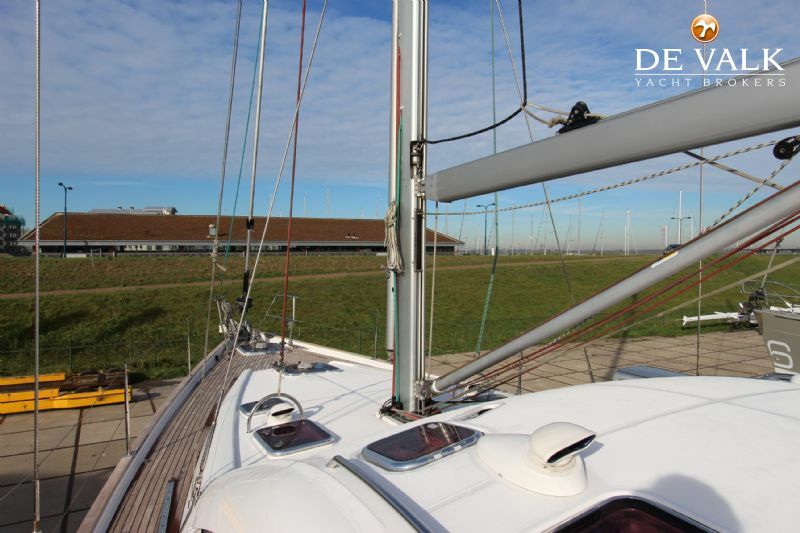 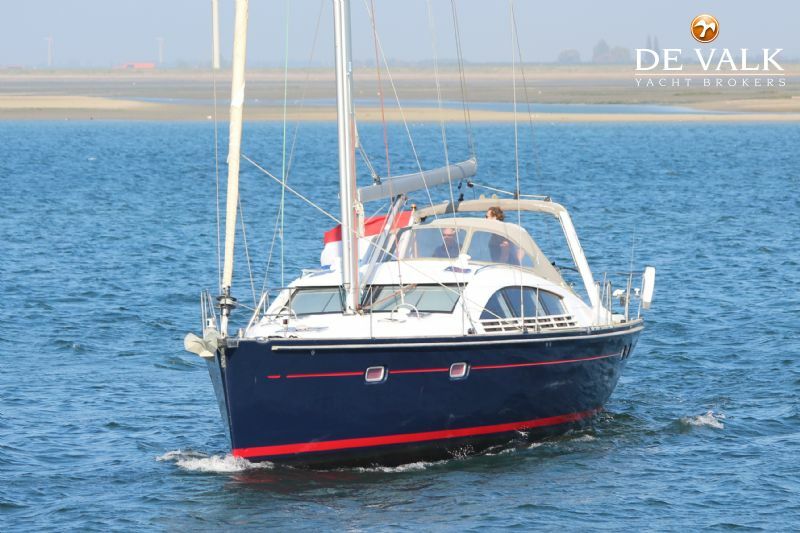 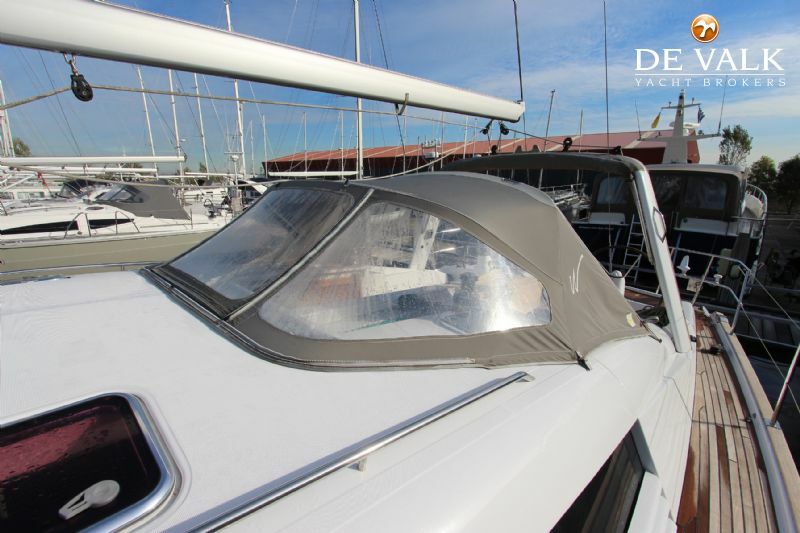 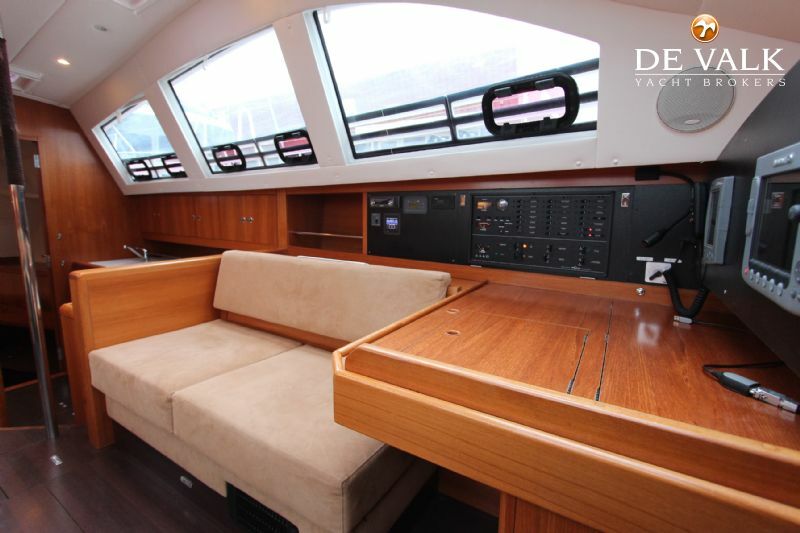 The ‘‘Pilot Saloon'' continues to attract many sailors looking for a versatile sailing yacht, matching every sailing program and offering comfort, brightness and high performance. 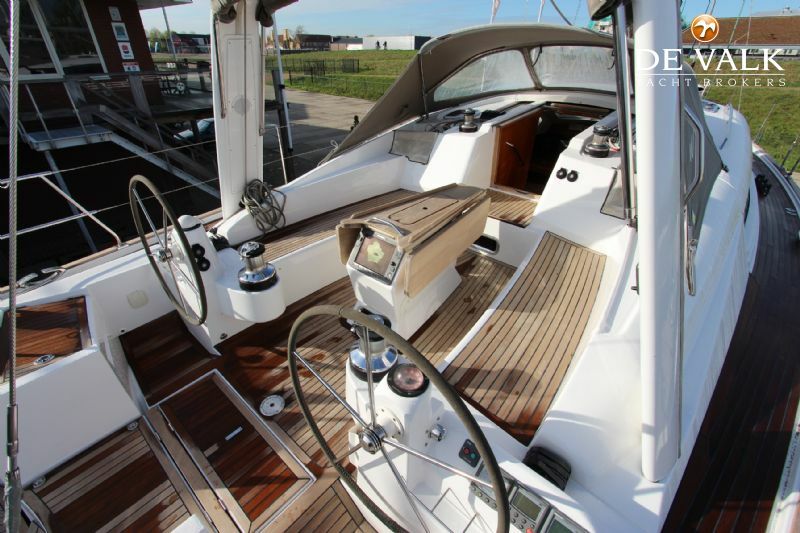 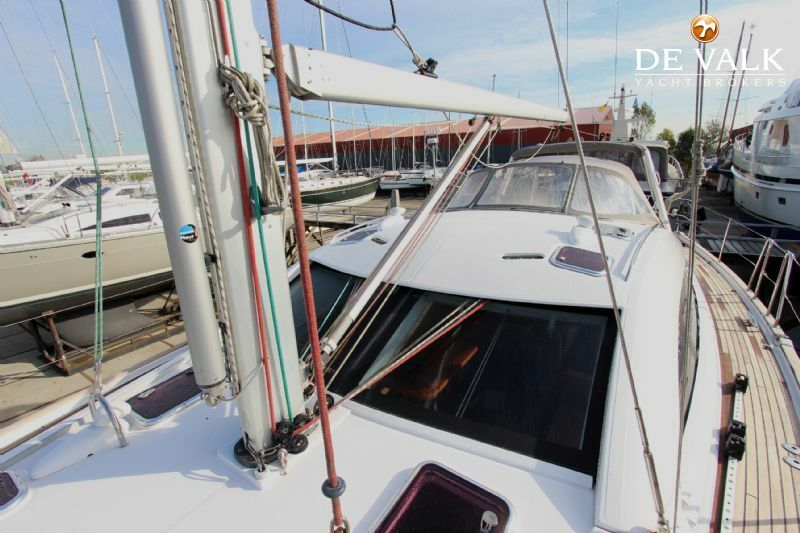 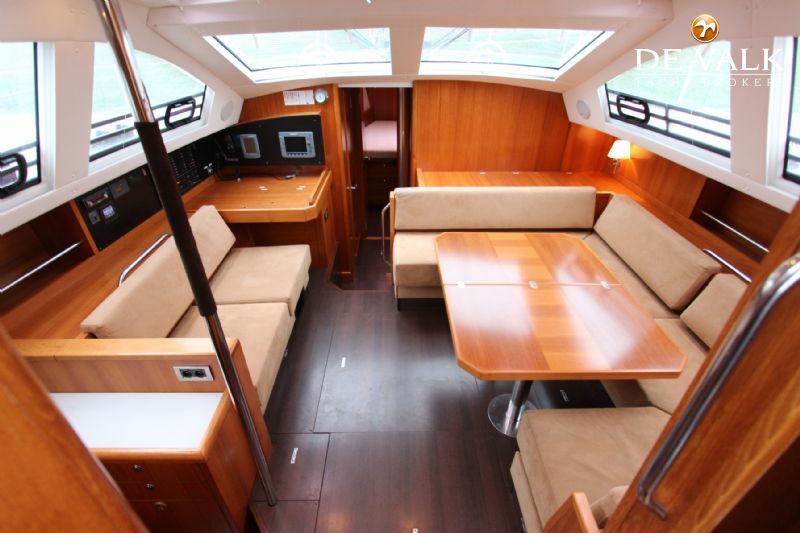 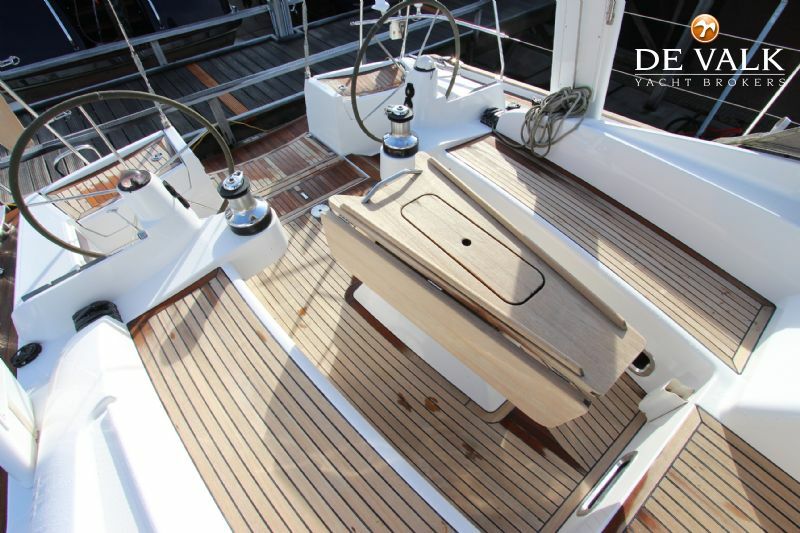 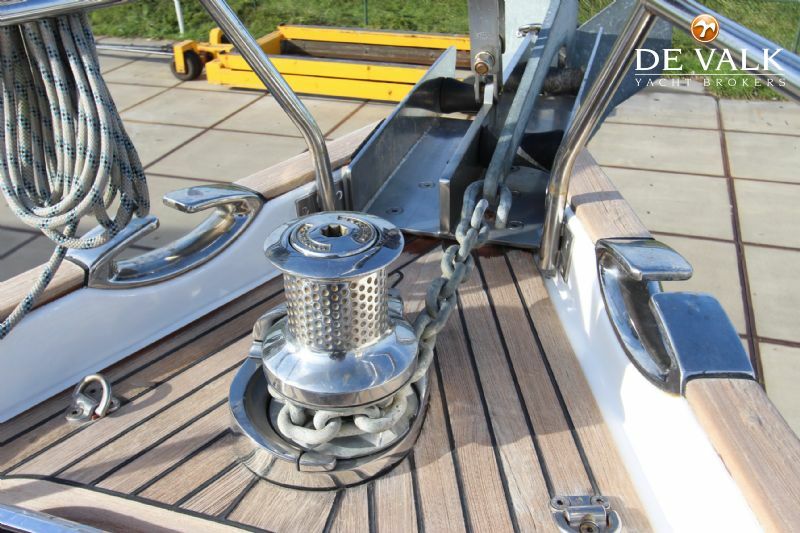 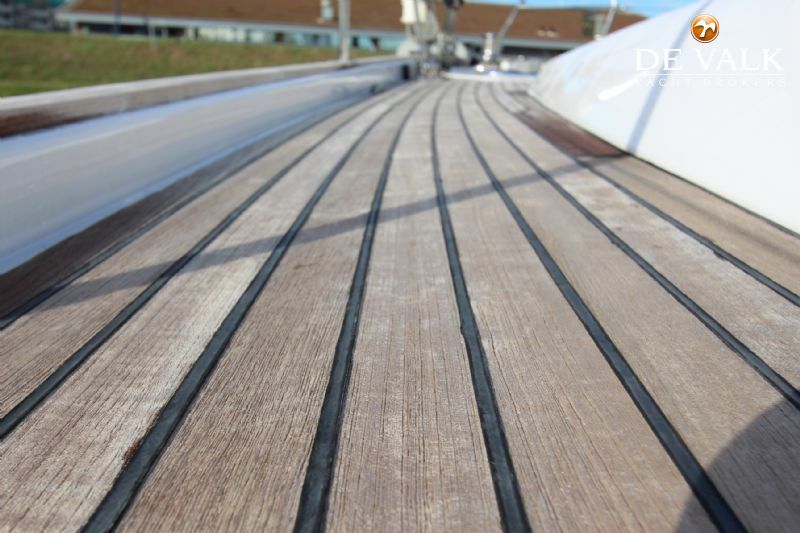 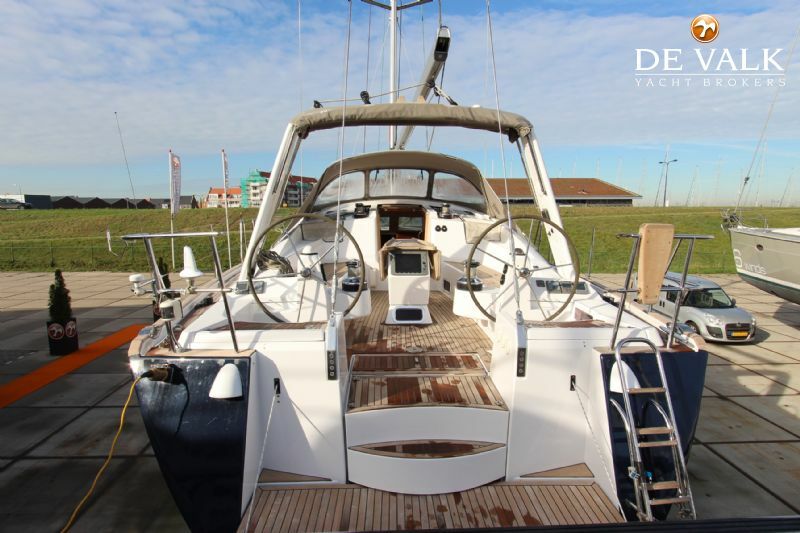 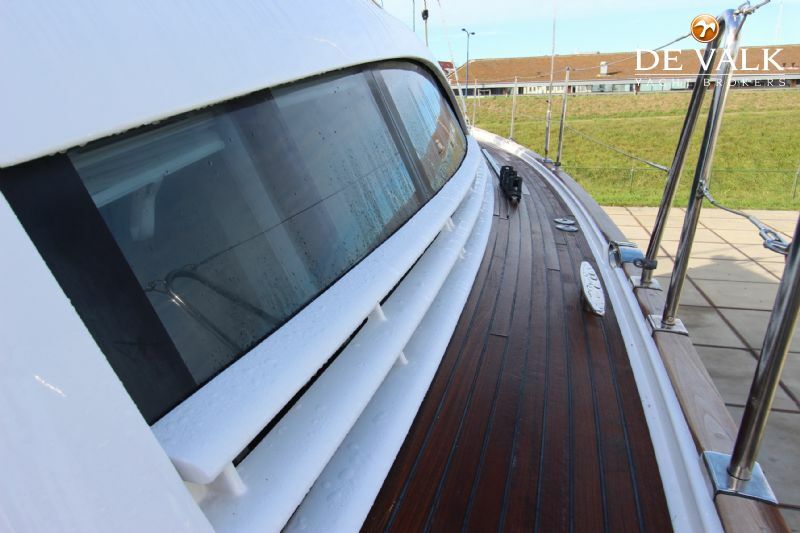 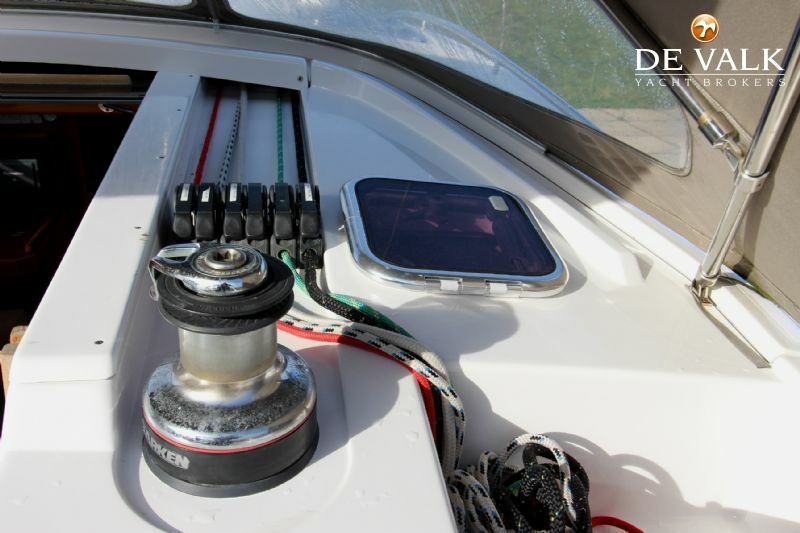 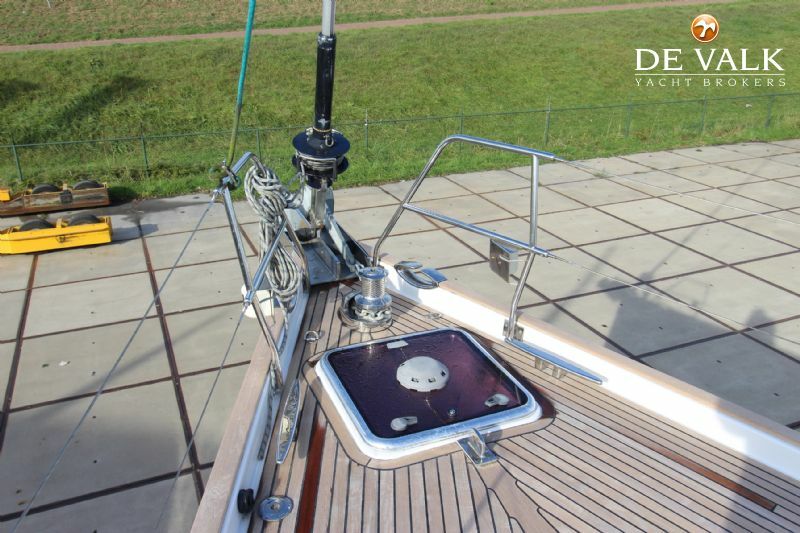 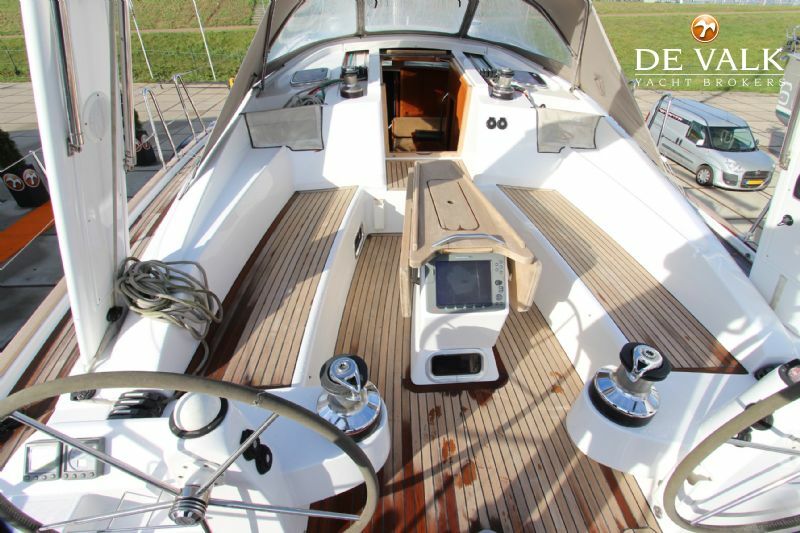 The powerful hull has been designed to endure harshest sailing conditions. 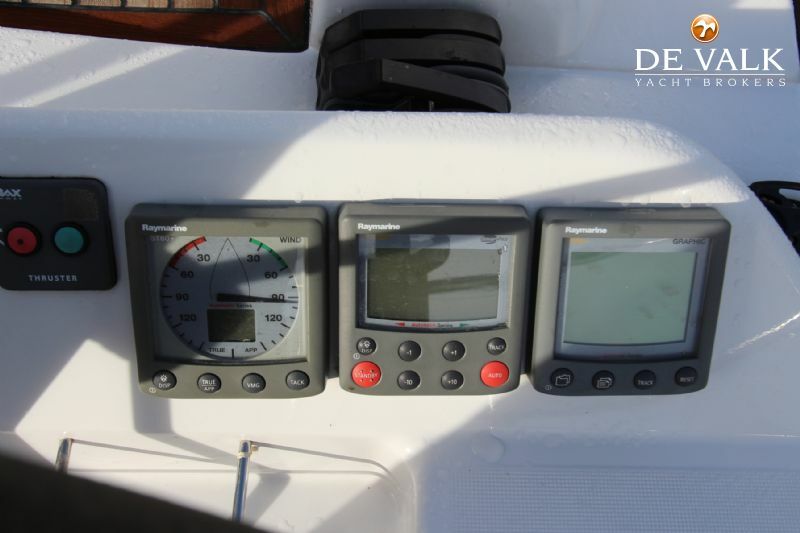 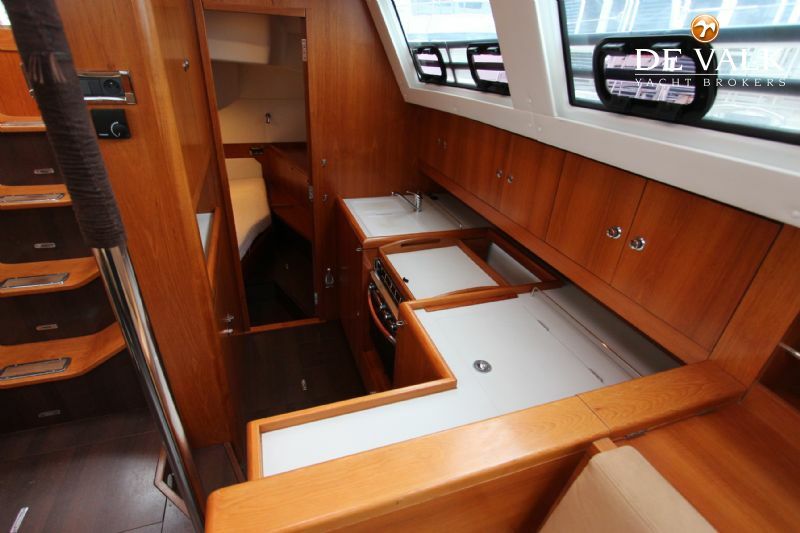 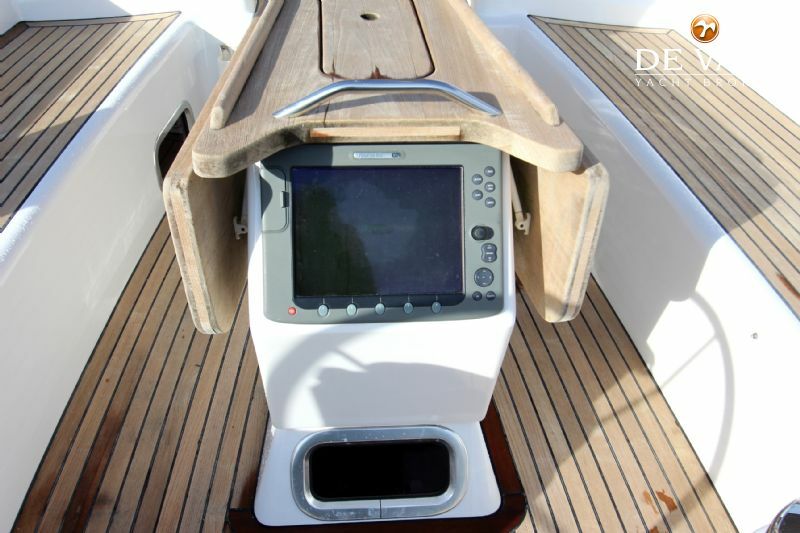 The cockpit is practical, safe and comfortable, with all necessary assistance for short-handed sailing. 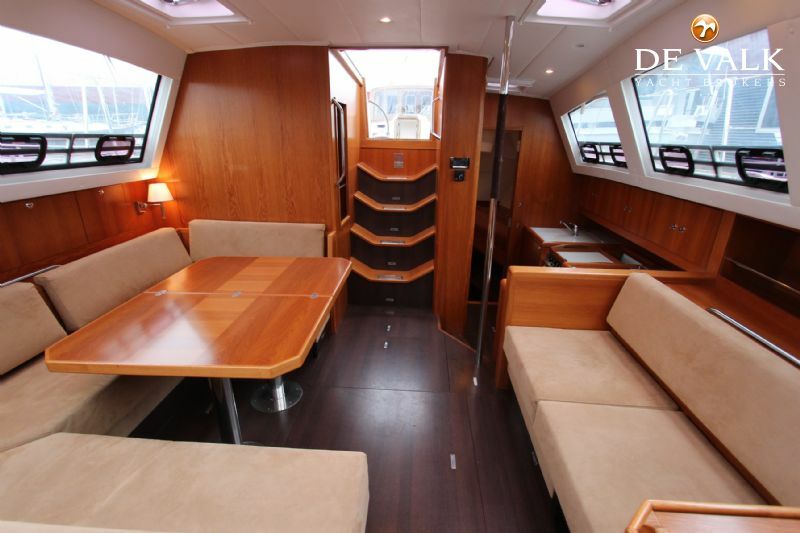 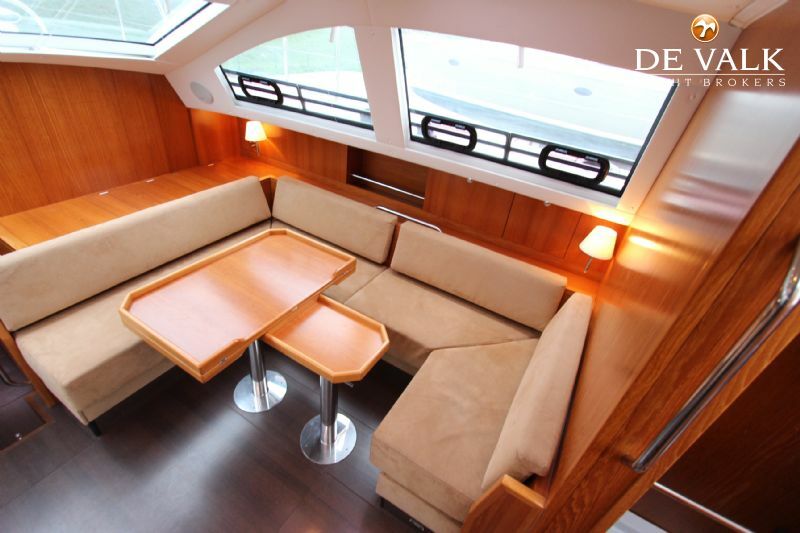 Her interior is very bright, open comfortable and spacious. 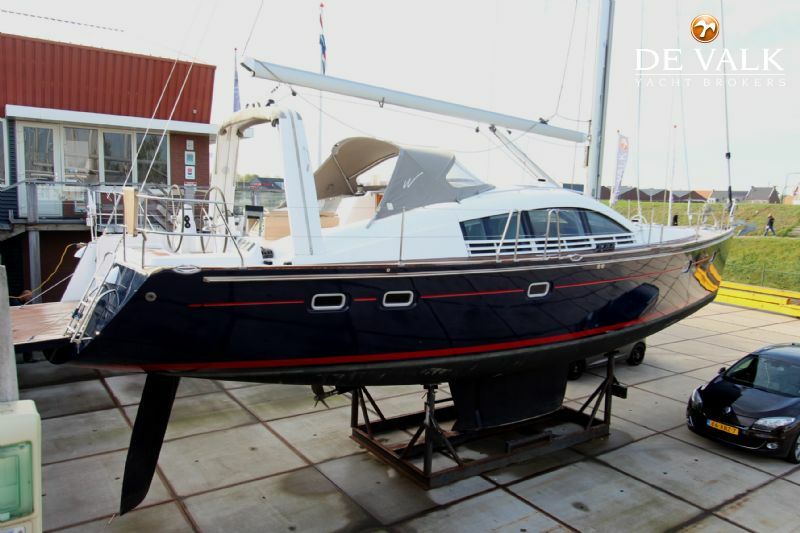 Equiped with all kind of options ready for a new owner. 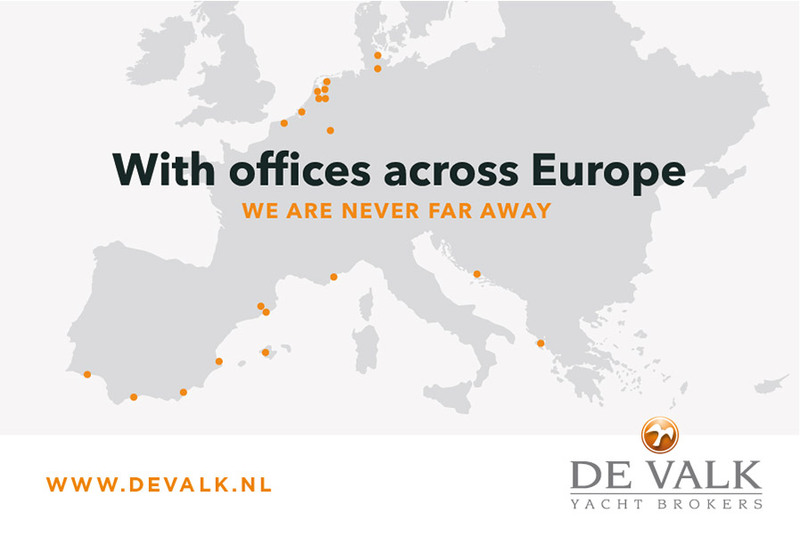 De Valk Zeeland B.V. Actief sinds: 10, Feb, 2017 Nog geen feedback Bekijk meer advertenties Contact opnemen?